Like this one, for instance, from Winston Duke. Talking recently with Metro, Duke shares how, when the Black Panther cast arrived on the set of Avengers: Infinity War, the Russo Brothers deferred to their experience with the setting and vibe of Wakanda to help create the Wakanda sequences for the film. “We walked on the set and they said, ‘We weren’t a part of Black Panther, we don’t know this as deeply as you do so we’re trusting you to bring whatever you want into this and we’ll take a back seat,’” Duke said. 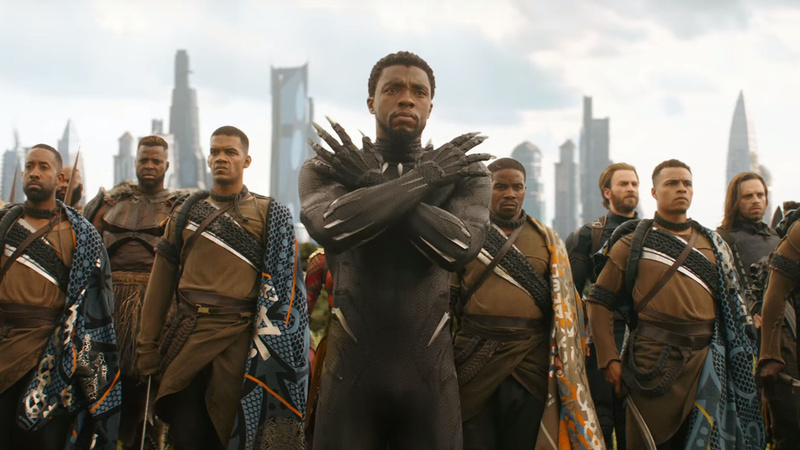 The Wakanda sequence in Infinity War felt distinct from the rest of the film, and for a lot of viewers it was undoubtedly a highlight. This might go a long way to explaining why: when faced with material the Russos weren’t experts in, they stepped aside and deferred to the expertise of their cast and crew. Regardless of your feelings about Infinity War, that’s the right way to make a film.